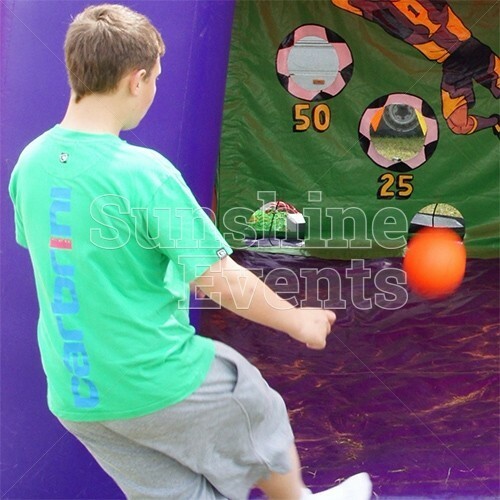 The Football Shoot Out Inflatable Hire is fantastic fun as you and others try to beat the goalie by shooting the ball into one of the five targets within the goal. The more goals you score, the more points you win as each target is worth points. 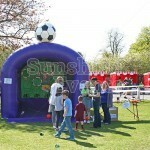 Endless fun can be had with the Football Shoot Out for both young and old. 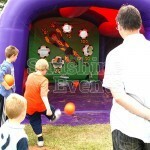 Watch as Dad takes on the kids and then Grandad shows them how it's done. Can you handle the pressure as the crowds gather and look on in anticipation. Their hope lies on your shoulders as you place the ball on the penalty spot. 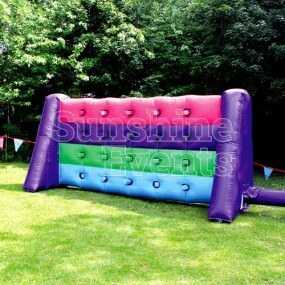 It all depends on this one shot as you try to beat the goalie. 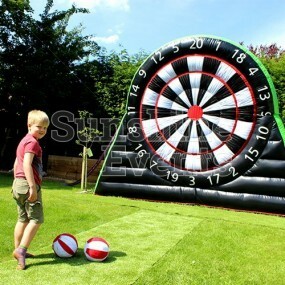 You take a breath and take aim, as you let it out you hit the ball and then… will the crowd cheer? 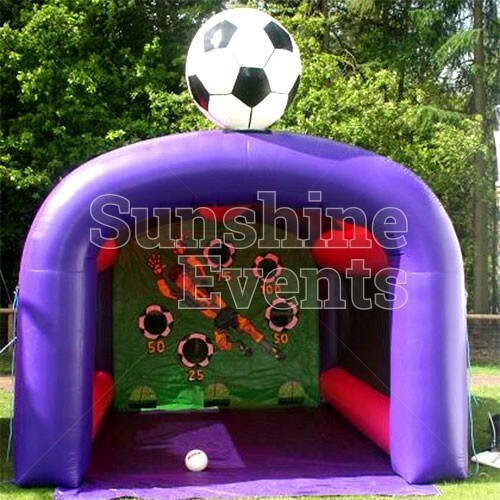 This great looking inflatable is perfect for all kinds of events and doesn’t need to be supervised: guests can just come up, grab a ball and start scoring right away. 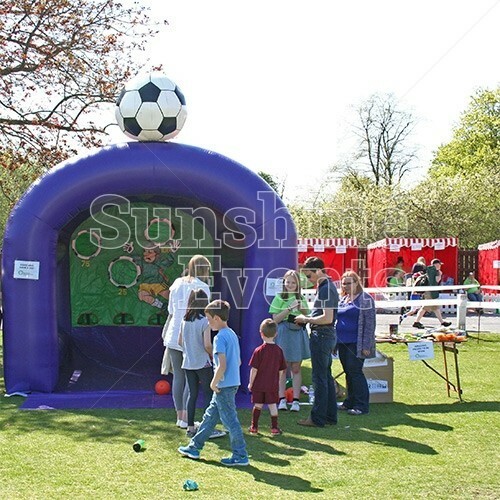 The Football Shoot Out Inflatable Hire is the ideal add-on for Fun Day events of all sizes and can fit both indoors or outdoors! 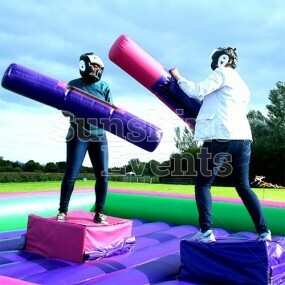 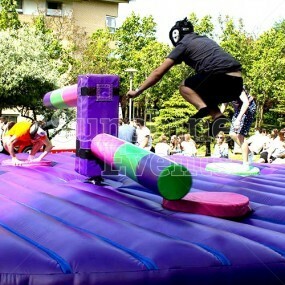 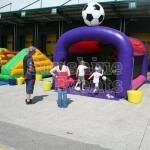 What events are the Football Shoot Out Inflatable Hire suitable for? 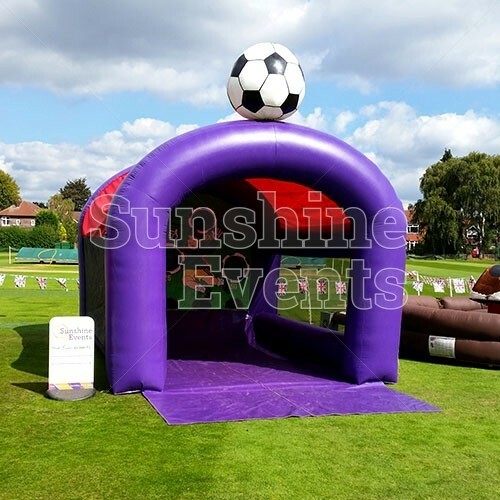 The Football Shoot Out Inflatable Hire is such a versatile inflatable that it is often used at Fun Days and birthday parties around the UK and it would certainly be a worthy addition to a Team Building event too. 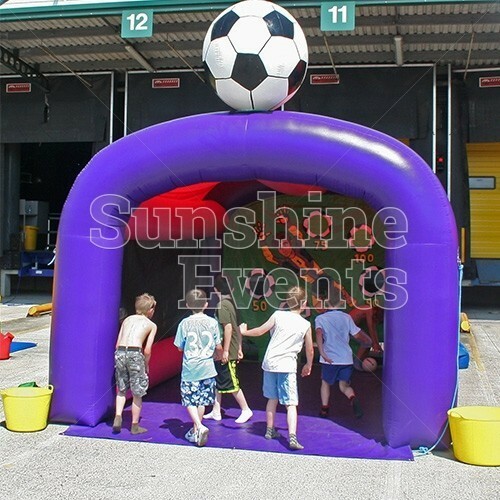 Head to the penalty spot and line up your shot on the Football Shoot Out Inflatable Hire and your event will hit the back of the net! 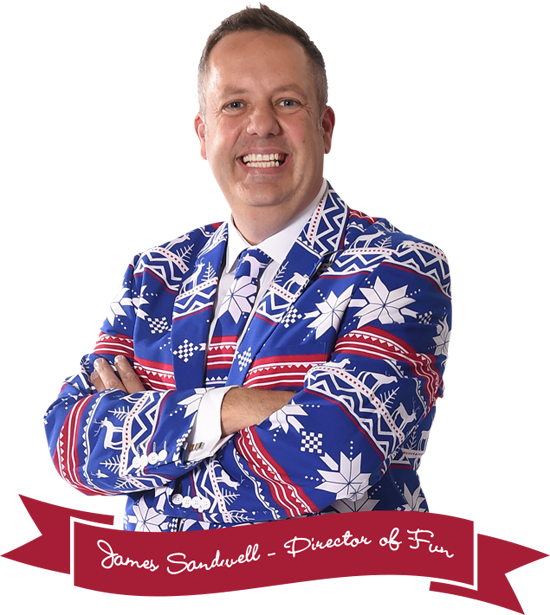 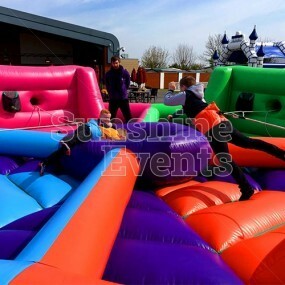 BLOG - Goodbye Winter, Hello Sunshine! 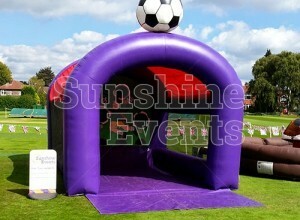 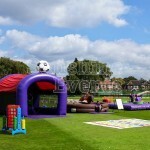 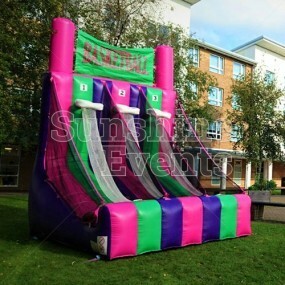 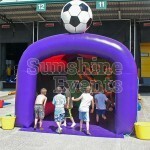 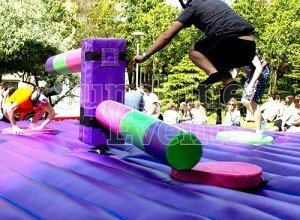 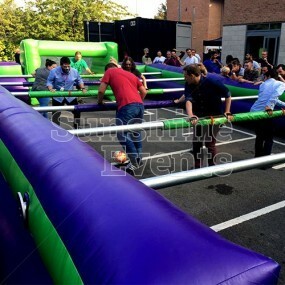 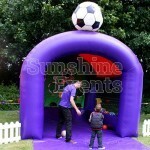 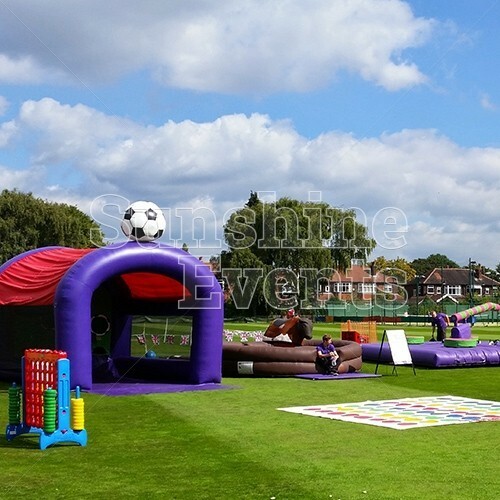 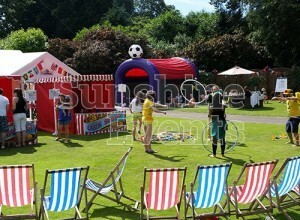 Football Shoot Out Inflatable Hire has been added to your Event Quote.